I wrote and illustrated this delightful little book to finally have something of joy to share with the world! 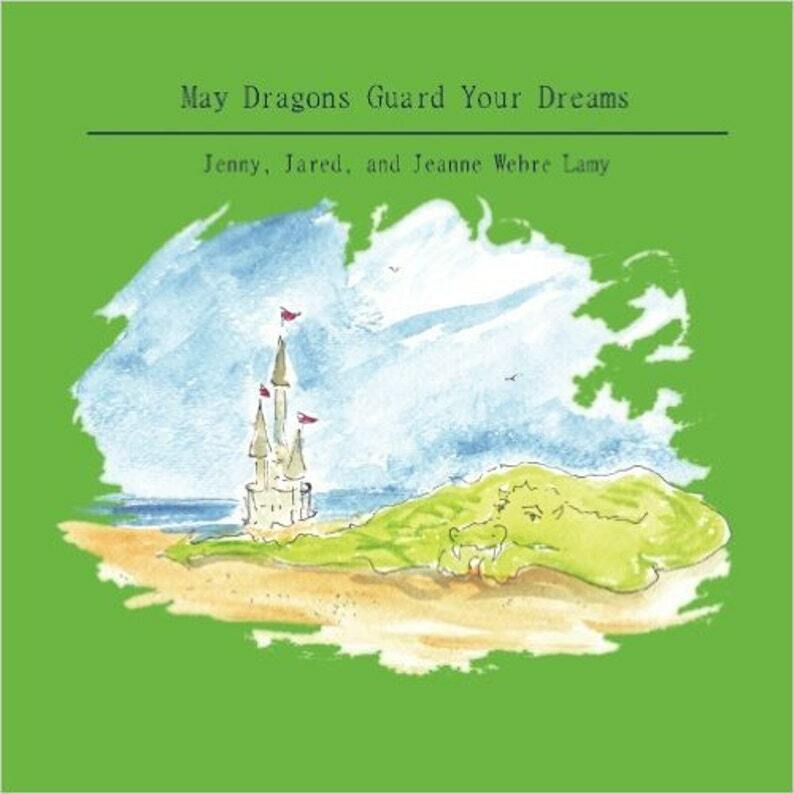 The miracle of self-publishing allowed me to give birth to a long-time dream and enjoy the laughter of children of all ages as they read and enjoy it! "Noble hearts practice kindness. This is a perfect book to read with loved ones or even alone. Deliciously delightful, soul-soothing moments of truth and laughter inspire gratitude. Share the joy! Jenny, Jared, & Jeanne Webre Lamy share a joyful book with you! The book is available in English or French. Jeanne started drawing and painting at a very early age, went on to get her BFA in Graphic Design, and is part of the web team and mission of public broadcasting. Jenny and Jared arrived to make life wonderful. Baton Rouge is our home." Signed by Jeanne. Standard: "Much Joy!" I wrote and illustrated the books in watercolor with ink. Scanned the illustrations and created a file that is printed on request.